MATERIALS: please bring a notebook, a pen and your IMAGINATION ! Light Language is a simple tool that can be used to create vibrant well-being. Easy to learn and somehow very familiar. COLOR is light at varying rates of vibration. Within the infinite number of colors we can find colors to relax us or stimulate and invigorate us. It’s important to remember that Color Evokes Our EMOTIONS! asking us How Do We FEEL? SACRED GEOMETRY is based on UNITY. One heart beat, one pulse, one living breathing consciousness. The primary geometric forms that are found in Sacred Geometry are considered to be the crystallized thought of God or Chrystallized GOD Consciousness. 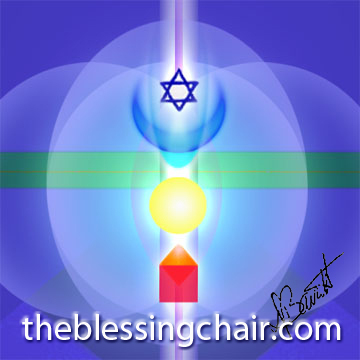 God is Light and Sacred Geometry is GOD THINKING ! ! ! In learning Light Language you will discover many new things about yourself and how you create your reality. So, have some fun with it. 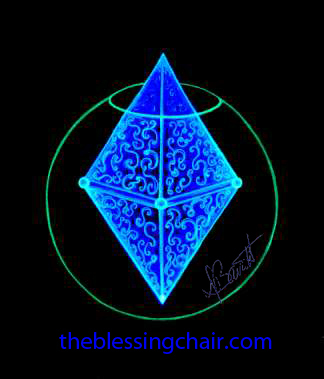 Walk around in the BLUE DIAMOND one day or internalize a GOLD SPHERE the next, how does it feel? How does it support your living as your Higher Self, Here and Now ?